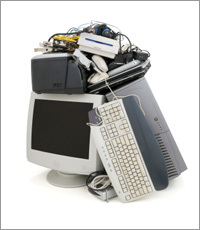 PhillyJunk provides a variety of estate cleanout service options. When our professionally trained, uniformed, insured staff arrive they will bag, remove, load, clean-up and haul out all remaining unwanted items. We will remove drapes, cleanout out closets, basements, attics, bathrooms, kitchens, garages, whole house cleanouts including the outside the property. If needed, in some locations we provide handyman contractor services for general repairs and landscape services to insure the property looks ready for sale. Whatever your needs to clean out estates, PhillyJunk can provide. Our job is to make the entire process as convenient, timely and efficient as possible. We are one of the premier estate cleanout companies in the Philadelphia and surrounding counties area. Just give us a call and allow our family to assist your family. When the junk haulers arrive, they will review your specific needs – basement or garage cleanout, house cleanouts, renovation debris cleanup, hot tub removal, estate cleanout, junk pick-up, etc. Whether we’re hauling junk, doing an estate cleanout or an office cleanout, at PhillyJunk, we’re all about safety in our removal services. We conduct employee criminal background checks and drug and alcohol checks, and ensure our employees have safe driving records and are trained in safe handling practices while in your home or office removing your unwanted materials. 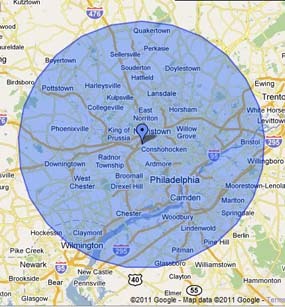 Philly Junk serves the Philadelphia area, including; Bucks, Chester, Delaware, Montgomery & Philadelphia, Pa. Counties.